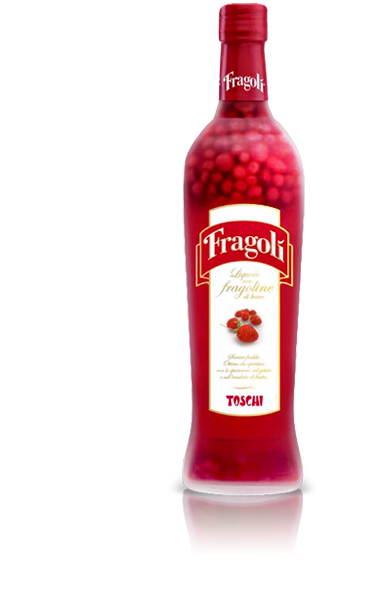 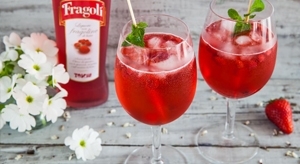 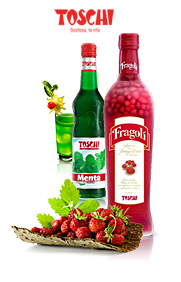 As a matter of fact Fragolì and Mirtillì are the special liqueurs containing whole fruits, which have been joined by Lemoncello, Verdemela and Sambuca. 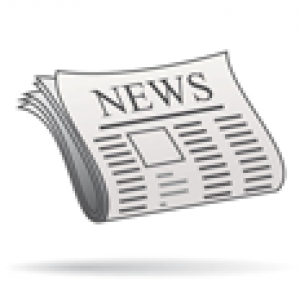 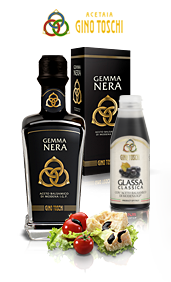 Nocino Toschi is one of the company long-standing products. 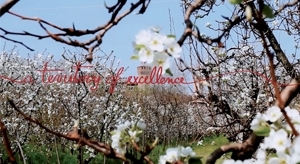 This typical Modena liqueur is made by following an ancient Toschi family\'s recipe and the production rules of "Tradizione e sapori di Modena" (Tradition and flavours of Modena). 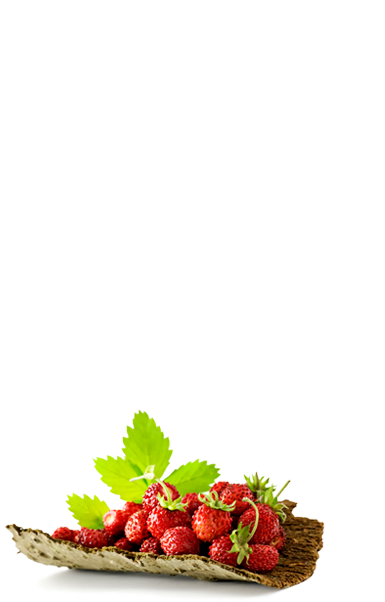 On the other hand, Nocino with mint, the classic cupule infusion enriched by ice mint, is a product, which managed to combine tradition and innovation. 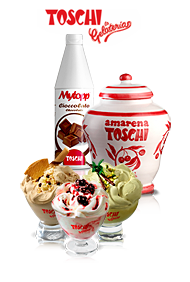 In order to meet the needs of the mixability world, Toschi also offers a wide range of products such as Acrobatic Fruit, Syrups for professional use (bar) or for domestic use and Cocktail cherries. 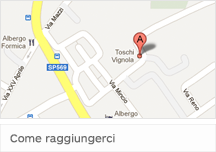 T-TVWatch the Toschi Video and its spot advertising. 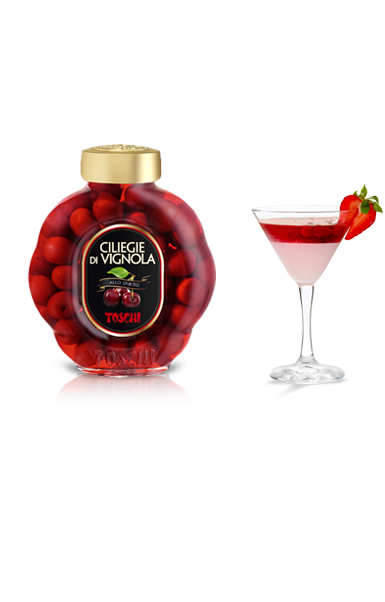 Ricette CocktailDiscover all the cocktail recipe you can prepare with Toschi products.